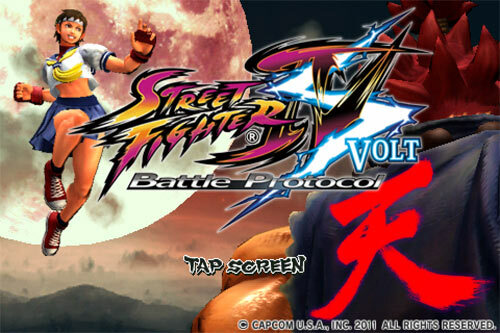 Sakura & Makoto Comes To Street Fighter 4 Volt In New Update! 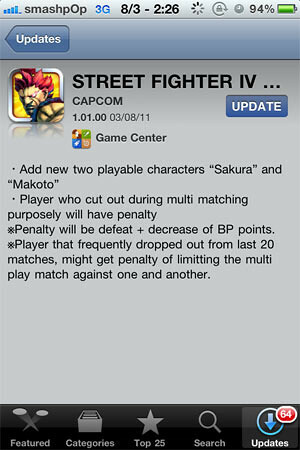 Remember we mentioned that Capcom is adding 2 new characters into iPhone’s Street Fighter 4 Volt? If you have previously bought the game, all you need to do is just launch AppStore and tap on “updates” to get it. The new Volt comes with a new icon too! Akuma seems to be the highlight in this version. New title screen with Sakura & Akuma. ※Penalty will be defeat + decrease of BP points. ※Player that frequently dropped out from last 20 matches, might get penalty of limitting the multi play match against one and another. If you havent got the game yet, WHAT ARE YOU WAITING FOR? The price has been lowered from $6.99 to $4.99. 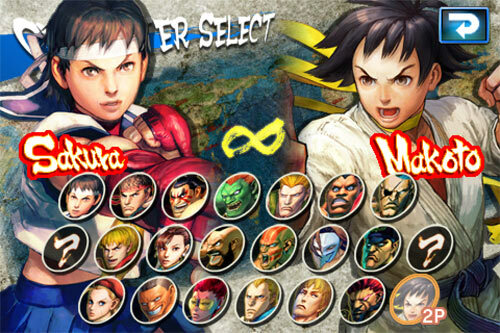 One Response to "Sakura & Makoto Comes To Street Fighter 4 Volt In New Update!"